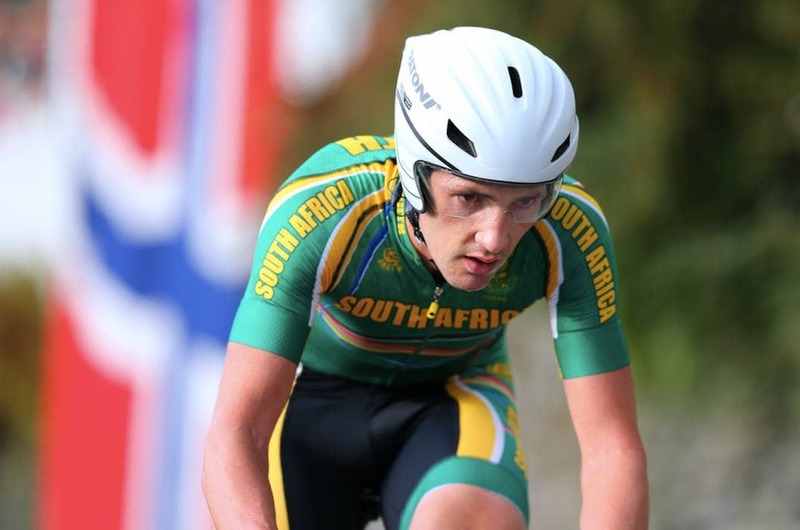 Willie Smit has signed with Team Katusha Alpecin. 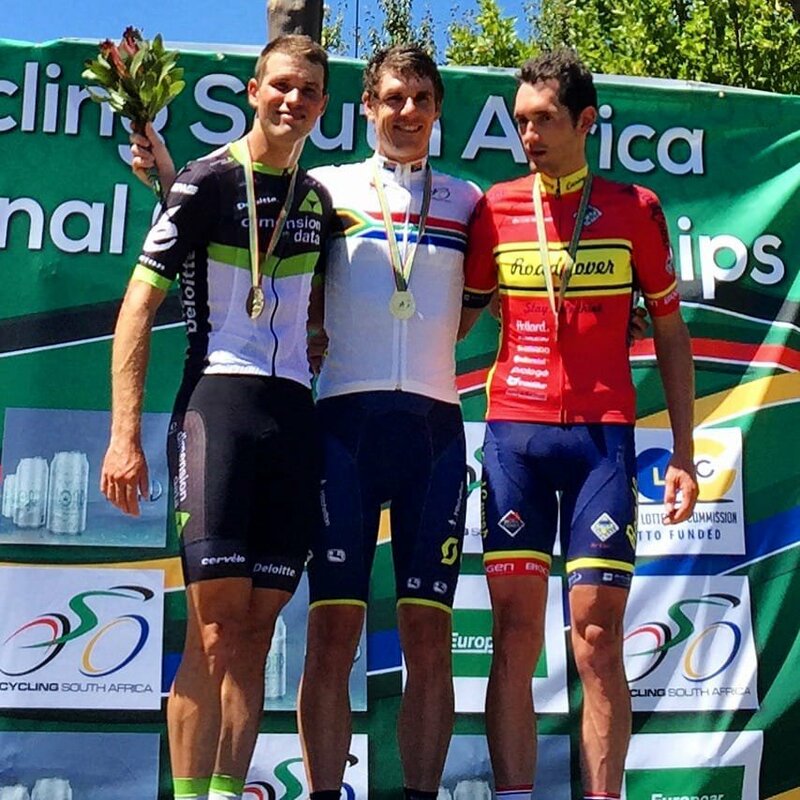 Here is the amazing story of South Africa's newest addition to the UCI Pro World Tour. It will inspire you. Willie Smit grew up with an alcoholic mother who neglected him. He never went to school, and learned to fend for himself, spending large parts of his early childhood with his friends in the townships, as suburban parents in his area refused to let their children befriend him. 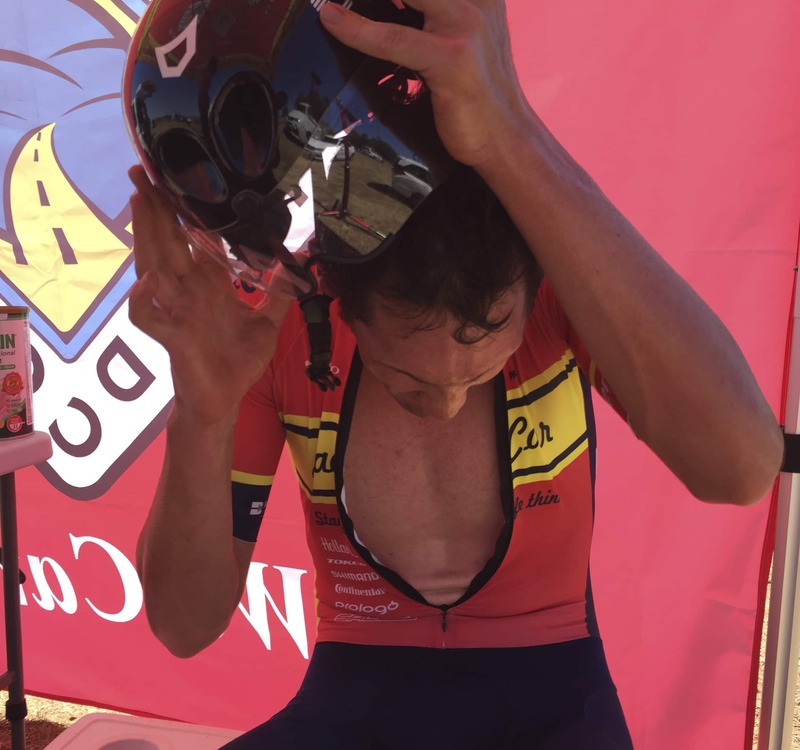 But at age 12, child services put him in the custody of his paternal grandparents, and this is when he discovered sport – and cycling. It turned his life around, though he had to overcome some stern challenges in the process, including the Epstein–Barr virus (a type of Herpes), among others. 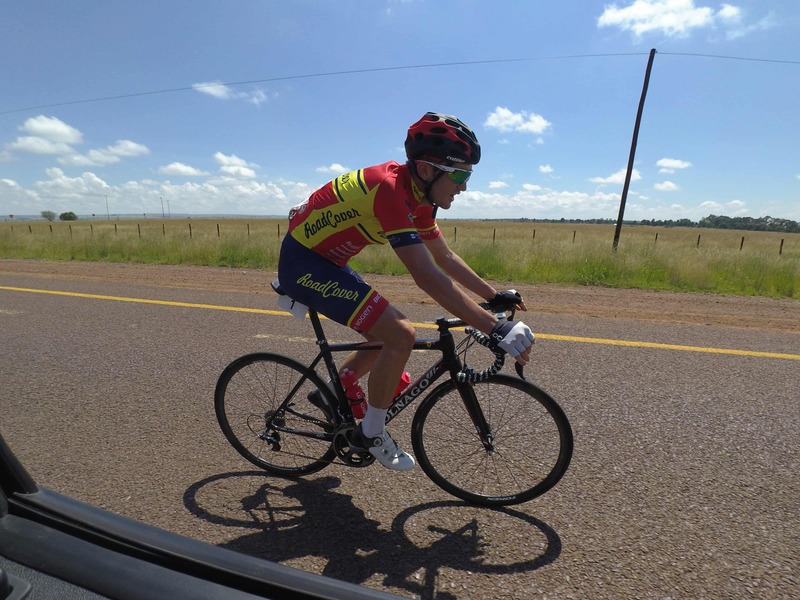 However, his resilience has also made him a 947 Cycle Challenge winner, a two-time Mpumalanga Tour winner, the 2017 African Continental Champion, and the latest South African to join a UCI Pro World Tour Team, after he signed with Team Katusha Alpecin. Here, he talks us through the changes and challenges he’s had to overcome – and how he’s planning to make 2017 his winning year. At around the age of 16 I lost interest in golf and started adventure racing, and there was quite a lot of cycling involved. But mostly MTB. At the time I played in the Mpumalanga Golf U16 Division, on a handicap of two. I’ve never known quite why I lost interest. Did you participate in any other sports? Besides golf, I played rugby, chess (I won the Mpumalanga U14 Championships), and cricket. It’s weird to think that when I was 15, I could bench-press 100kg and leg-press 450kg! Now, eight years later, I’m 15kg lighter – and can’t even bench-press 80kg or leg-press 250kg. What sort of changes happened when you went to live with your grandparents? I struggled with fitting into a routine and having to do things like going to school, sleeping at certain times, doing homework… just sitting at the table, having dinner with them. I wasn’t used to those kinds of things. Did you ever consider leaving your mom, before you were formally removed from her custody? Never. I wasn’t used to anything better, so I had no reason to believe I needed to leave. What happened to your mom after you were sent to your grandparents? She met a guy called Gert. He also drinks quite a lot. But I was comforted by the fact that he wasn’t beating her up, and that he had a job and could provide for her. Where was your father during your childhood? I didn’t get to interact with him a lot, as he was in Iraq, Aghanistan and Syria. He removed IEDs [landmines], and did some jobs protecting people, and building new roads. I got to know him a little better after I moved to my grandparents, but shortly before he was supposed to return he passed away. You also had an aunt who often helped you in tough times. How did she impact on your life? She was always my back-up plan – when things went south, I ran there. Up until today the biggest bond I’ve had with a family member was with her son, Ruan. My aunt changed my life, because she taught me the small things in life: reading, writing, painting, and even some life lessons as well. She kept me out of trouble, by keeping me busy with activities whenever she had time. Unfortunately, she had a stroke and passed away. That was probably the saddest day of my life. You also got mixed up with gangs in your early childhood. How deep were you in the gang culture? Gangs in that area weren’t a big thing. Worst-case scenario, we would jump into people’s yards, and steal stuff lying around in their garages. Once we broke into a guy’s home and stole all his fireworks! I’d steal money from my mom occasionally, and spend it on games. Or go to the local dam with the gang and have a braai. You’ve been ill a lot in your life – what’s the cause? Mostly the neglect I suffered as a child. At the moment my teeth are a problem, with the amalgam fillings – they can poison me, because I grind them. Or they have to be removed. I also have GERD [Gastro Esophagus Reflux Disease] Type 1, which gets worse on tours, after lots of shakes. But I haven’t been on antibiotics for three years now, and my condition seems to be more stable. How did cycling affect your life and lifestyle? It broke quite a lot of relationships, due to the sacrifice and time it takes. To be honest, it’s quite a selfish life. But it’s also taught me the greatest skills in life: working with people, sacrifice, respect, integrity, consistency. I’ve also found more time for God, probably because after a few years of cycling it makes you question everything you do. And every time I think of that, in some way it strengthens my relationship with God. That’s the number-one reason I won’t use banned substances for performance enhancement to win races. It all depends on my health. I take things day by day… and I also don’t want to put myself under too much pressure. What advice do you have for young kids trying to get into cycling? At my age, consistency is key. But anyone under 18 should only do it for enjoyment. Most importantly, get involved with the right people, people who know what they’re doing in terms of cycling. There are youngsters out there I see training 10 hours a week more than me – but they never improve. Something doesn’t add up. 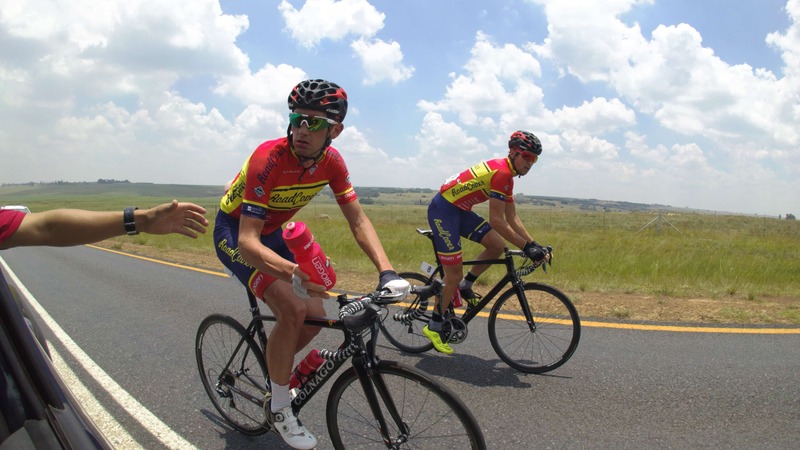 You need the right mentorship before there can be any success on the bike.